I always feel like a bit of a detective in this coat, I adore it. I fell in love with it after spying it in Ness in Glasgow last year when I went up for my book launch! 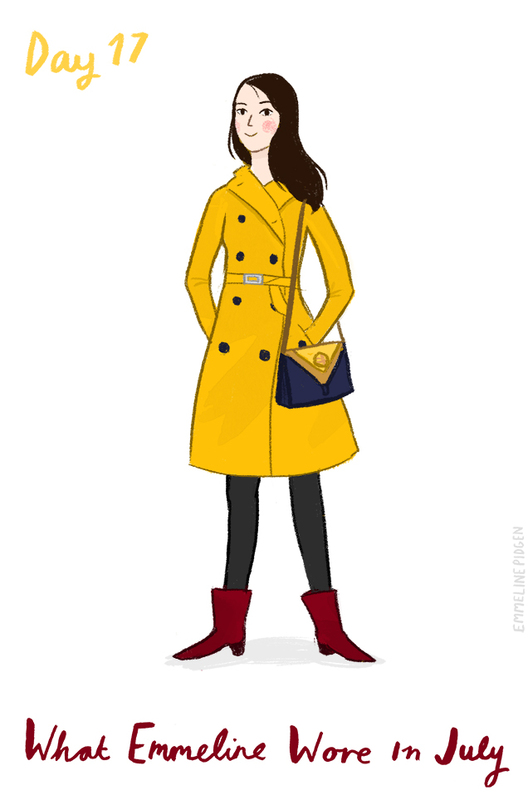 All I need to do is get a big, floppy yellow hat and I can be a mustard Carmen Dandiego.